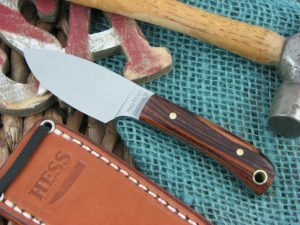 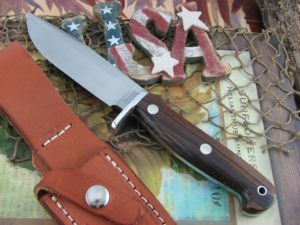 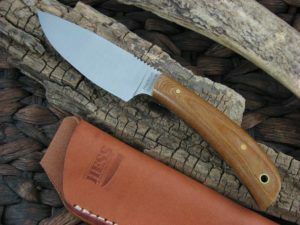 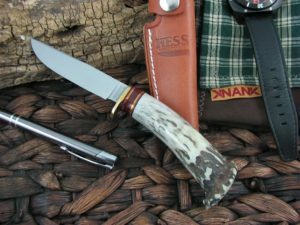 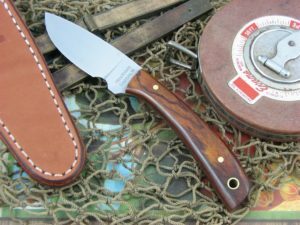 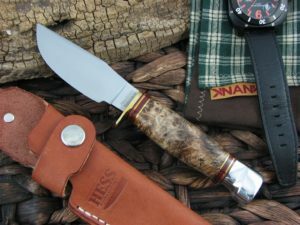 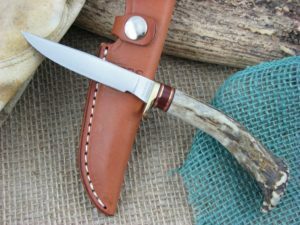 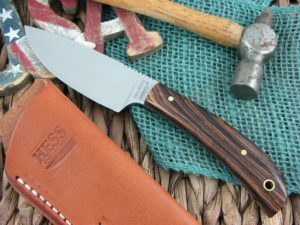 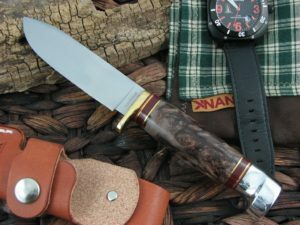 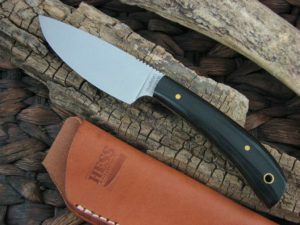 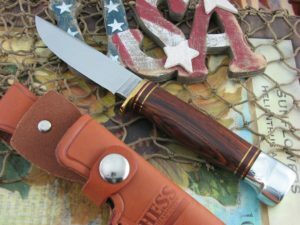 Don and Andy Hess are making their Hess Knives the old fashion way. 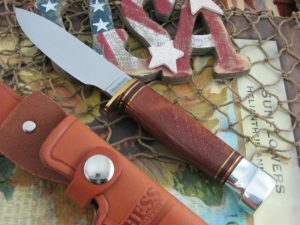 One at time from the finest components availabe in the United States of America. 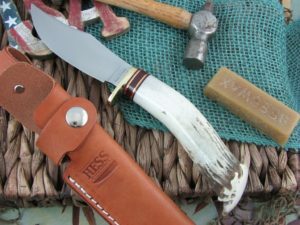 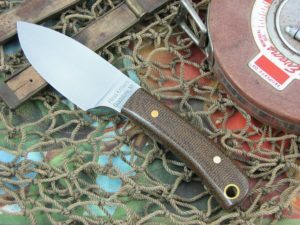 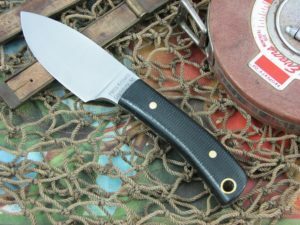 Made for a lifetime of faithful use, give a Hess Knife a try and you will be hooked.